Sign up here to stay in touch and for first dibs on upcoming projects! 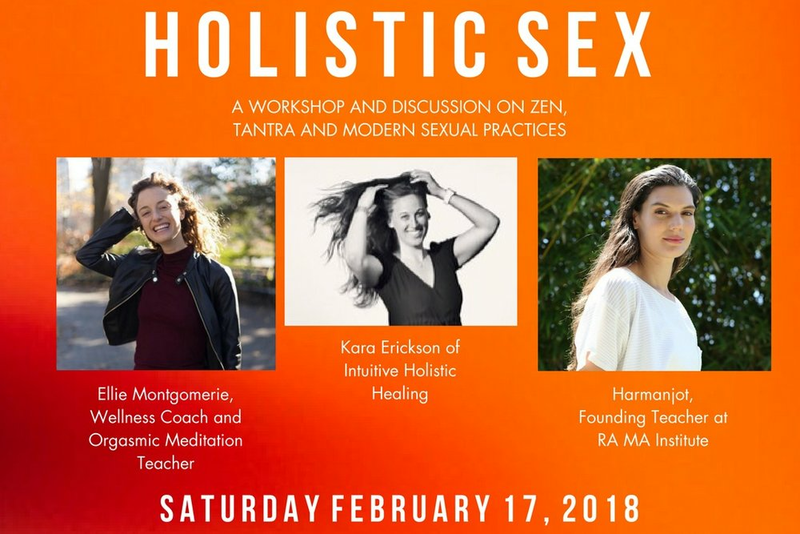 Workshops and events to empower and educate in community on transformational practices that stem from highlighting the connectedness between our mind, body, and soul. Coming soon in May 2019! Keep up to date with collaborations and content produced to elevate consciousness, access empowering transformational tools, and help build community.